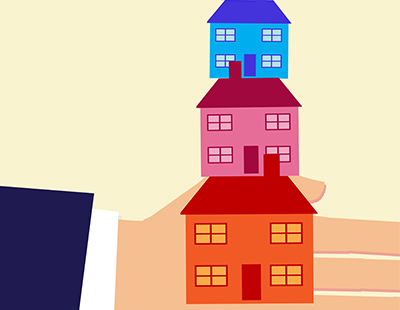 Despite challenging buy-to-let (BTL) conditions, private landlords remain positive about the future of the industry, a new report from specialist bank, Aldermore has revealed. 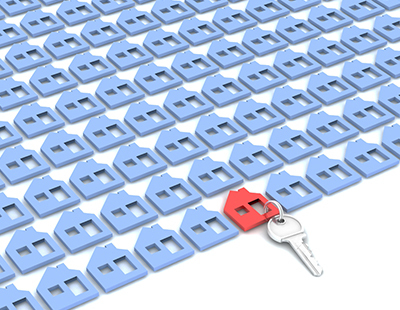 More than two in five (44%) of those surveyed believe the private rental sector will grow, with one in six (17%) looking to expand their own BTL portfolio over the next year. This is in spite of predictions the market will shrink. What’s more, some 41% of portfolio landlords – those with at least four properties – are in a position to expand their portfolio over the next year. With yields far exceeding current saving rates, portfolio landlords still see the rental market as a good investment opportunity. In fact, the increasing demand for rental properties are prominent amongst millennials, many of whom still can’t afford to get on the property ladder, according to the bank. According to the study, just 8% of private landlords are looking to reduce the number of properties they own due to higher taxes and too many restrictions. “There is no denying that the buy-to-let market has taken a bit of a battering thanks to a multitude of regulatory underwriting and tax changes,” said Charles McDowell, commercial director of mortgages at Aldermore. Even with a positive outlook, landlords still acknowledge the challenges facing the private rental sector. A quarter of landlords (25%) told Aldermore they are most concerned about ongoing tax relief changes, while 22% are wary of increased stamp duty. One in seven (15%) claim they are worried about the growing pressure on yields, 14% believe it is a pressure on growing rent, and 11% say there’s increased competition in the market. Some 17% said they would deal with these challenges by increasing rents to cover the higher costs, while a further 17% plan to sell some of their properties. 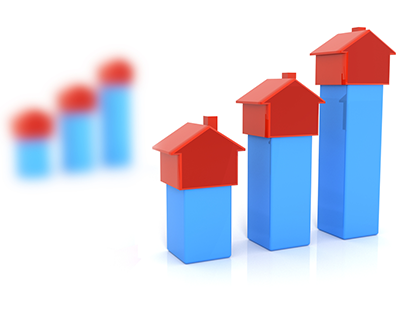 Only 10% will reduce the value of their BTL mortgages so they are borrowing less. 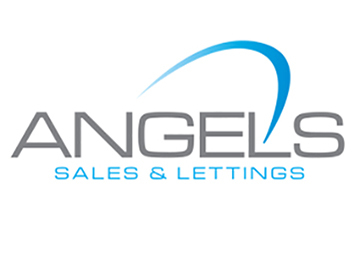 Meanwhile, 15% of landlords who are not expanding their portfolio plan to remortgage some or all of their properties. This is to mitigate any interest rate rises (40%), unlock capital (27%) or because they are not satisfied with their current lender (25%).